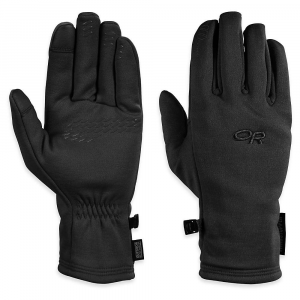 I bought a pair of these gloves about two years ago. 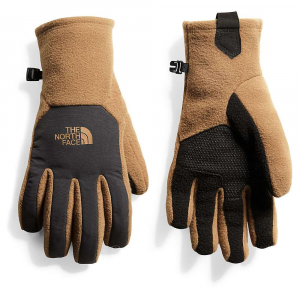 Now they have some holes and the wool is not in great shape, but I believe I have used them every day for about 5 months of each year. 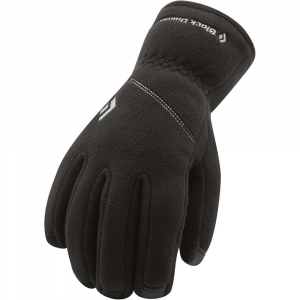 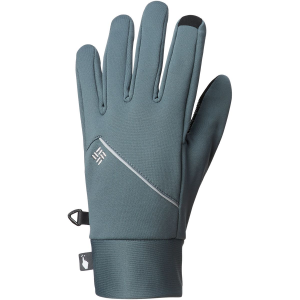 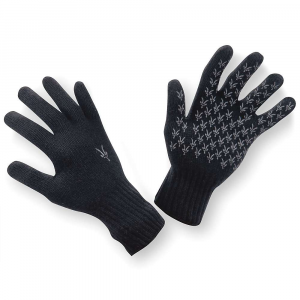 Also the grippers on the palm help you to grab things with more grip than a classic wool glove. 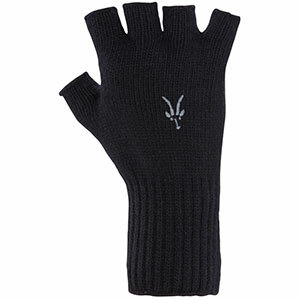 The Ibex Knitty Gritty Fingerless Glove is not available from the stores we monitor. 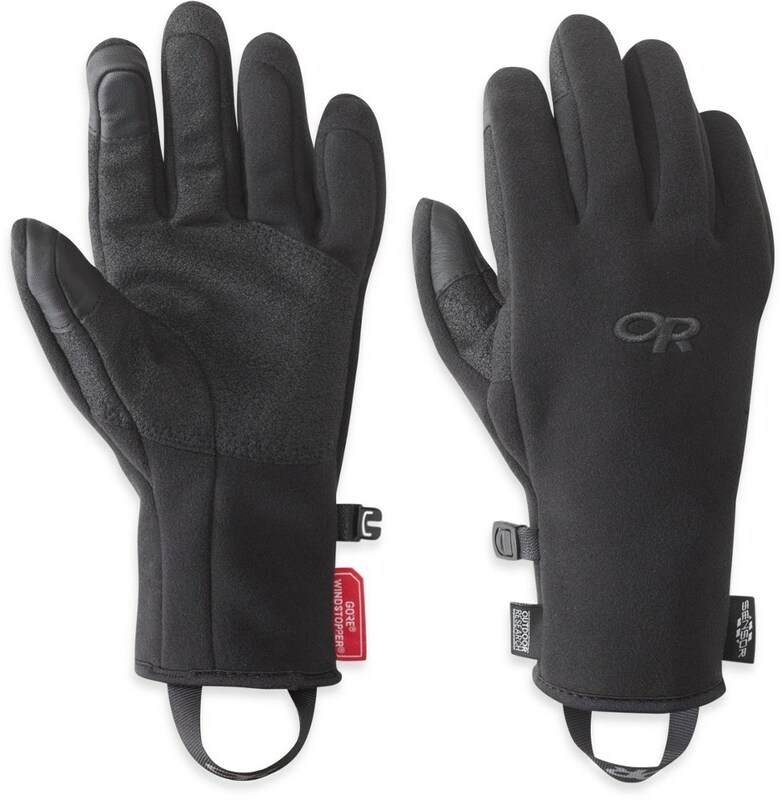 It was last seen December 23, 2012	at REI.